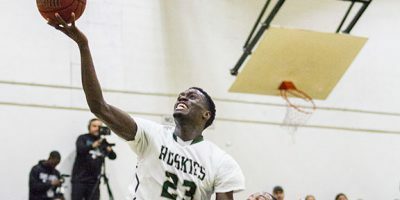 Missed opportunities for Huskies ended their chances of advancing to the next round and lost the game 63-60. 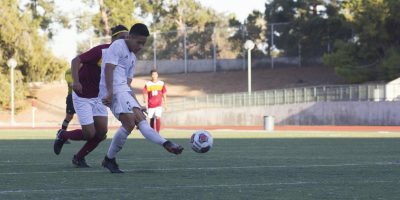 The second round of the California Community College Athletic Association playoff took place on Saturday between Santa Monica College and East Los Angeles College. 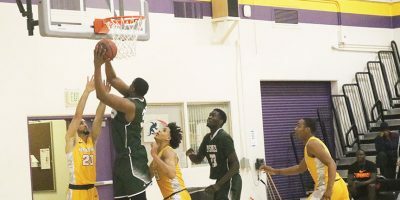 A regular season matchup took place between Santa Ana College and the East Los Angeles College Huskies on Tuesday. 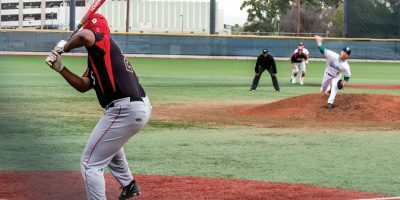 Santa Ana College began scoring when the designated hitter Grant Askins and first baseman Drake Wood hit back to back doubles giving Santa Ana 1-0 lead over the Huskies. 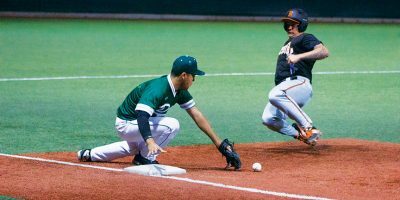 Both teams were able to tally up seven hits in this game. 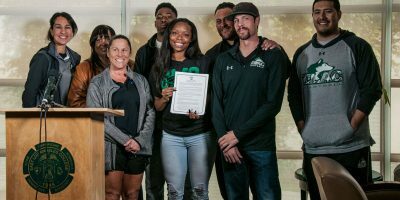 Huskies’ own Antoinette “Toni” Harris announced at a press conference yesterday that she will be playing football for the Central Methodist University Eagles this June. 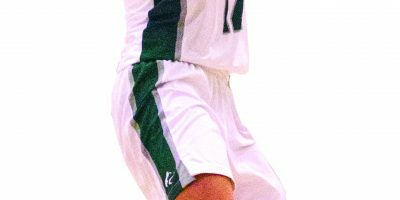 Simple mistakes caused softball to lose its first home game against Antelope Valley College 7-3. In the fifth inning, freshman pitcher Serena Lopez walked a player with one out. 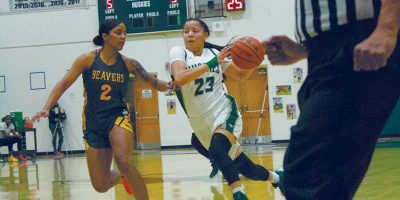 Simply known as Toni to friends, the 22-year-old free safety has since starred in a Toyota RAV4 Hybrid commercial that aired during the Super Bowl, granting her all kinds of attention by press and social media. Featuring three ELAC soccer players from Brazil: Paulo Macedo Nahashique, Tulio Pinheiro and Matheus Zanini. 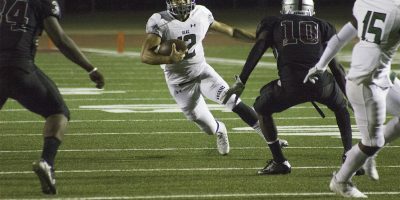 The football team ended the season with a disappointing 4-6 record, failing to make the playoffs after a promising 2-1 start.